The less ‘mineral-y’ that bareMinerals gets, the more I like it! 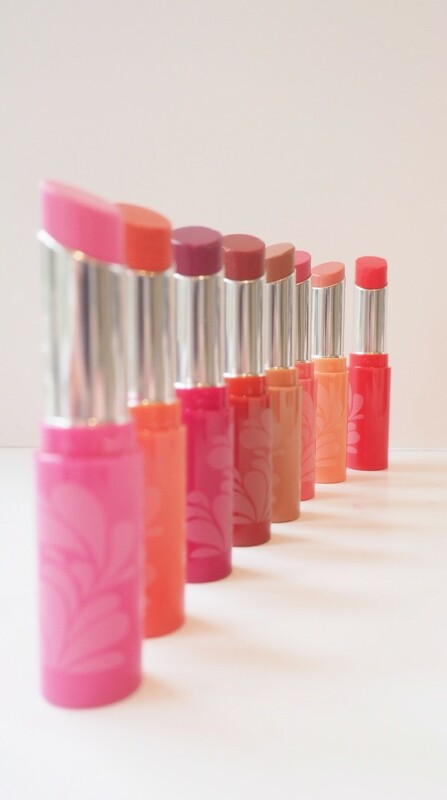 The bareMinerals Pop of Passion collection includes the sumptuous Pop of Passion Lip Oil-Balms; ultra soft and creamy colours with a rush of oils that make them feel like silk on the lip. 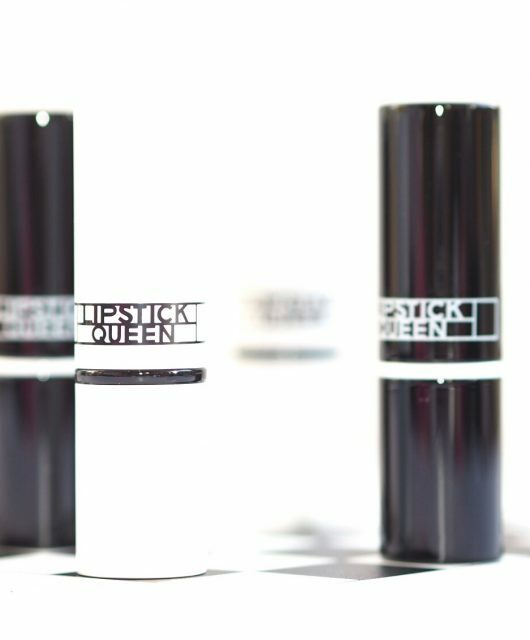 These are more balm than lipstick – quite melty to the touch – and with jojoba, sunflower and passion fruit seed oils, they’ve got an almost glossy sheen to them. 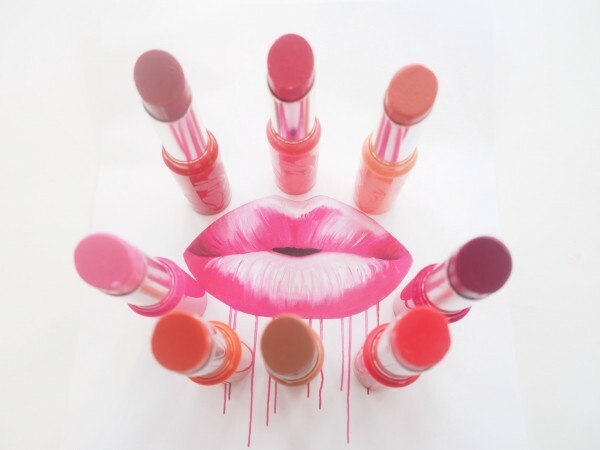 There are 8 shades in the bareMinerals Pop of Passion collection – coverage is sheer to middle and you don’t get nearer a dewy lip than this. 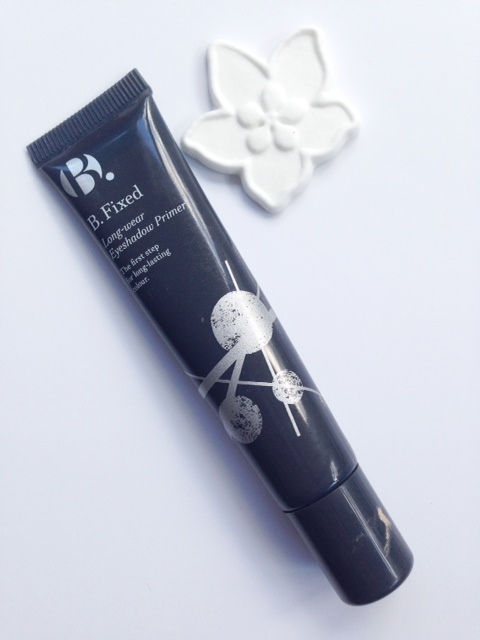 The downside to dewy is that you need to reapply, but because of the soft balm texture, it doesn’t feel like a chore. I notice that they do leave a light stain, so even if the balmy bit wears off, you should be left with a hint of tint. 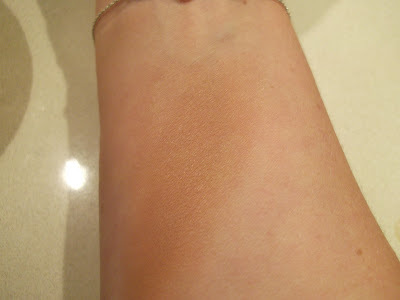 You can see the sheen – there wasn’t even any sun for this picture so although they’re a June launch, the bareMinerals Pop of Passion balms don’t need summer light to let them shine. The beautiful, bright pink lip picture in the top image is by illustrator, Sarah Pope – a little further down the line there will be a competition to win a limited edition print by Sarah. Love these colours, they look so moisturising too ! 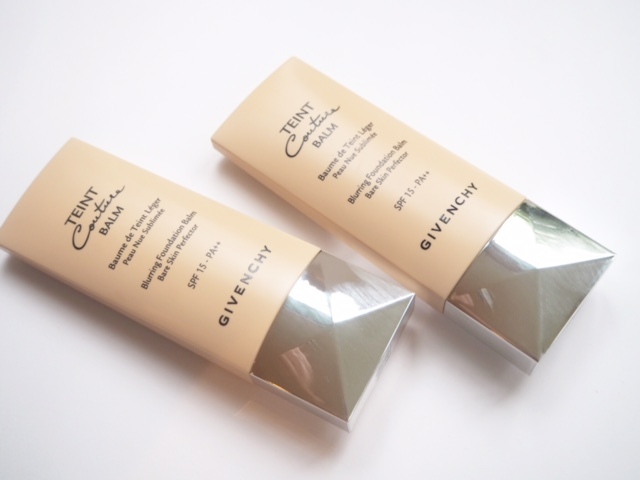 I never used Bare Minerals until a month ago when I first bought the tinted hydrating gel cream. What a great product! 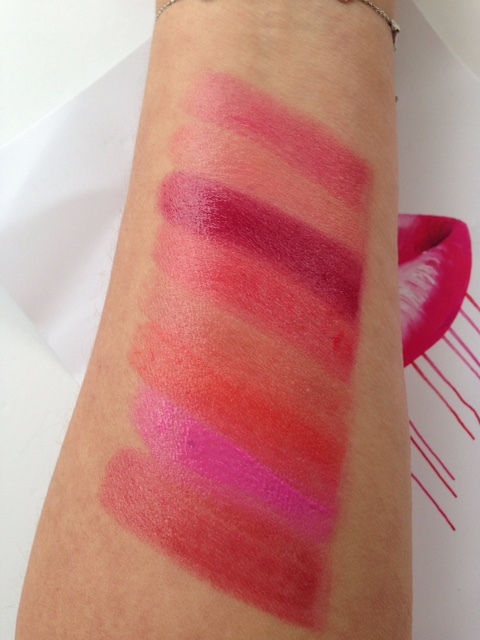 Then I decided to try other products: the cream eye shadows, powder eye shadows and lipstick. I am impressed by the quality of their makeup and the prices are reasonable. 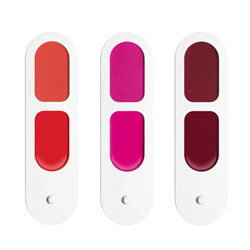 I am going to try these pop of passion lip balms. Don’t they also have a new cream blush?